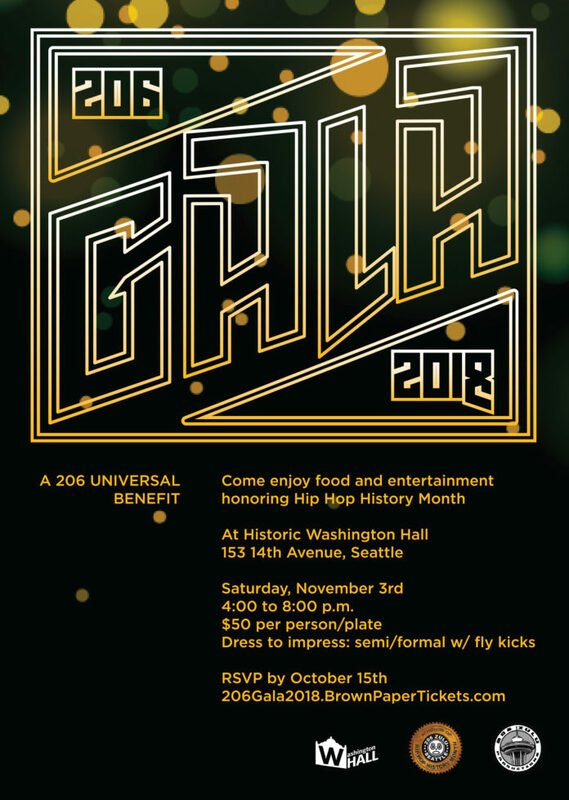 We cordially invite you to 206 Gala 2018, a fundraising event for our community-based non-profit organization- 206 Zulu. 206 Zulu, founded in 2004, uses arts and culture as a platform for education, civic service and community empowerment with youth and families throughout Seattle. Over the last 14 years, 206 Zulu has produced countless events, festivals, conferences, charity events, youth programs, media programs and more in various schools, colleges, community centers, juvenile detention centers, and venues. November is recognized internationally as Hip Hop History Month and we at 206 Zulu advocate for this month as a time to spread awareness of Hip Hop as a transformative outlet that has not only been a utilized to build a billion dollar industry, but more importantly is being used as a tool for social change in many communities in Seattle and around the world. Over the last few years, we have gained support with official proclamations from Cities of Seattle, Tacoma, Olympia, Lacey and most recently Gov. Inslee and the State of Washington! On November 3rd we will kick off a month-long series of events with the 206 Gala at our beloved home, the historic Washington Hall from 4-8pm (program beginning at 5 pm). 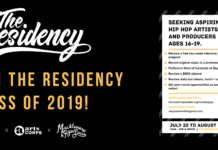 This event is a seated dinner and will feature guest speakers, poetry and dance performances from some of the best within the Hip Hop community. 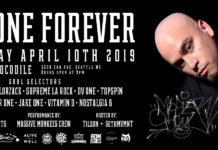 We will also be presenting a 206 Zulu Vanguard Award to The Flavor Magazine, a critically acclaimed nationally distributed Hip-Hop publication based in Seattle. 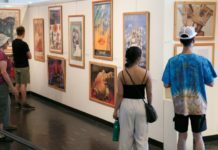 Your advocacy in the arts is instrumental to not just our growth as an organization, but is so important in helping provide much-needed space for the many diverse communities that utilize the space on a daily basis- we thank you! Celebrate Hip Hop History with us November 3rd at Washington Hall! Get your tickets by October 15 and be a part of the festivities!